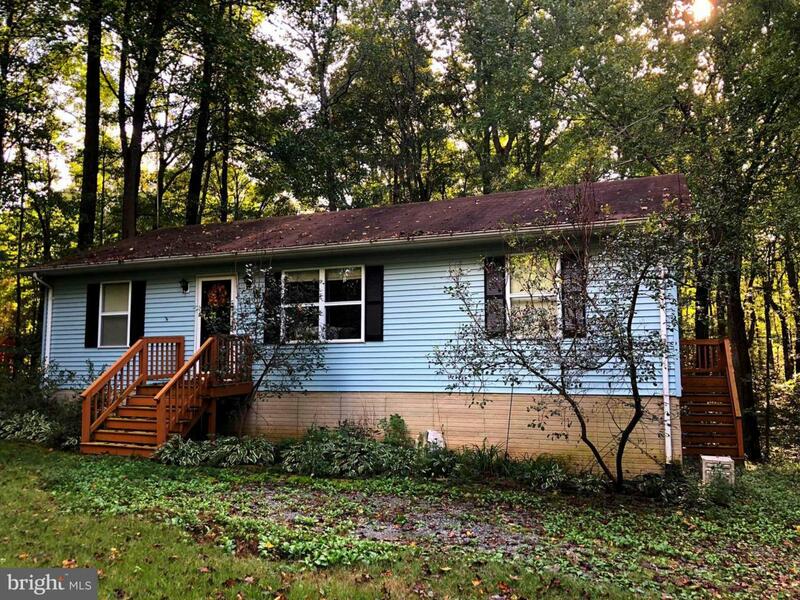 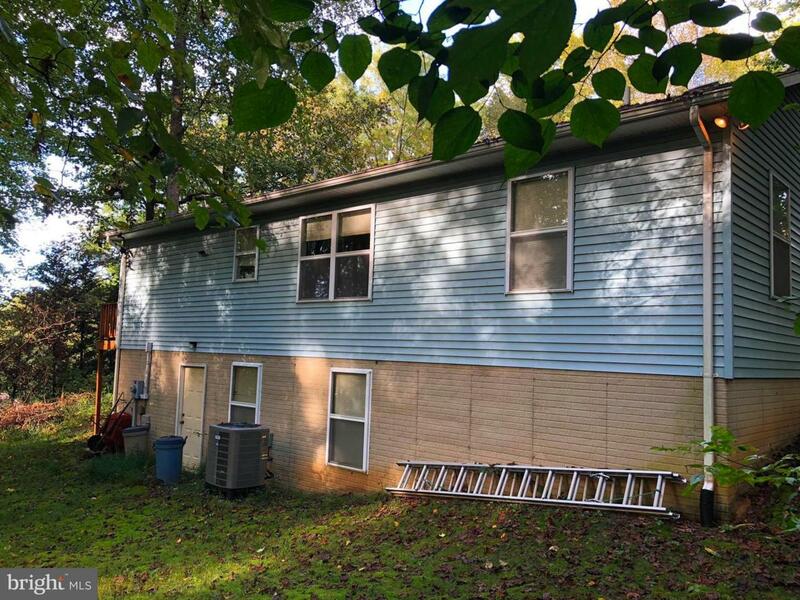 11454 Pine Hill Road, KING GEORGE, VA 22485 (#1008266086) :: Eng Garcia Grant & Co.
NO HOA...Hard to find solid 3 bedroom 2 bath home with large unfinished basement. 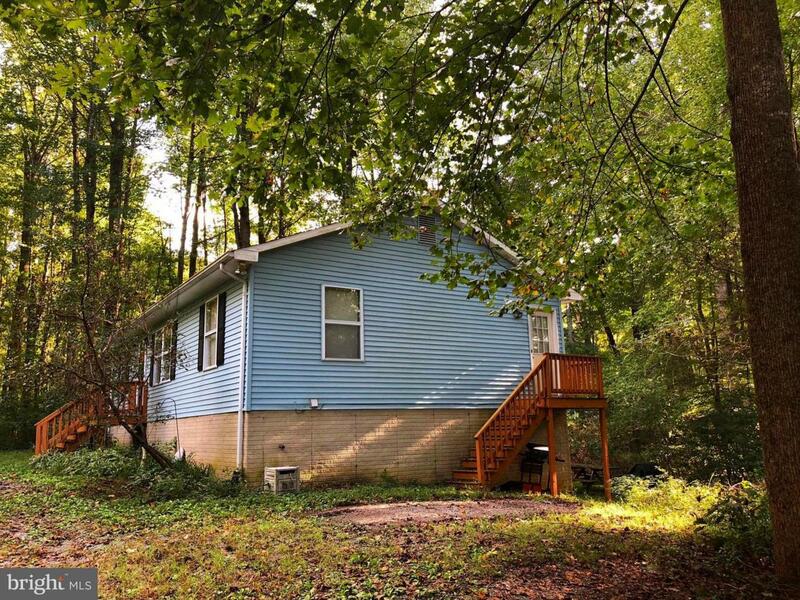 You will love the peaceful setting and great location.with private paved driveway on a little over an acre of land. 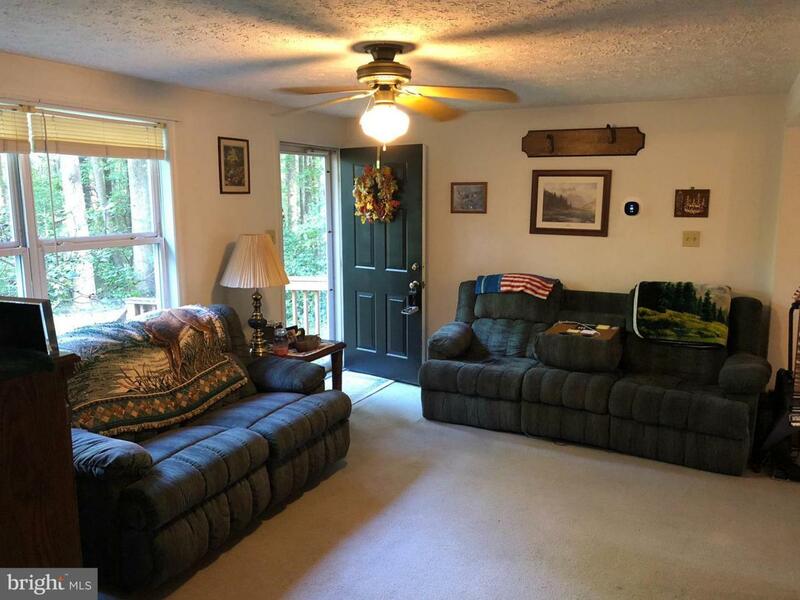 Call today before this one gets away.